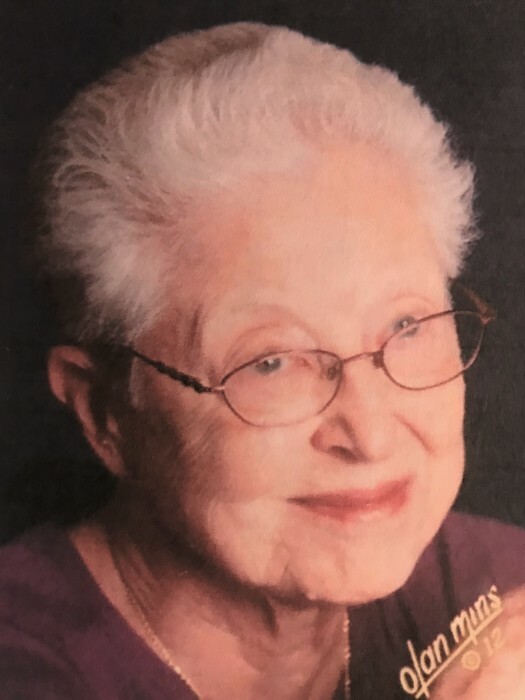 Agnes Marie Chontos, 84, passed away November 28, 2018. She was born January 19, 1934 in Aberdeen, South Dakota. She was the fifth child of Nick and Katherine (nee. Silvernail) Heier. She was baptized shortly afterwards at St. Mary’s Catholic Church. She attended the parish’s elementary school and graduated from Aberdeen Central High School in 1951. Agnes married John Francis Chontos in Sacred Heart Byzantine Catholic Church in Redford, MI on October 15, 1960. They have three sons. She studied nursing at Schoolcraft College in Livonia, MI and graduated as an RN in 1979. Agnes is survived by her sons: Lawrence, Thomas and Andrew and her brothers: Rev. Thomas, Rev. Vergil, Rev. Andrew Heier and Philip Heier. Visitation will be held Friday, November 30th from 5 – 8pm with a Rosary Service at 7pm at Manns Family Funeral Home, 17000 Middlebelt, Livonia 48154. Funeral Mass will be held Saturday, December 1st at 10am at Mariannhill Mission Society, Seminary Chapel, 23715 Ann Arbor Trail, Dearborn Heights 48127. Memorial donations in memory of Agnes may be made to Marianhill Mission Society, 23715 Ann Arbor Trail, Dearborn Heights 48127.